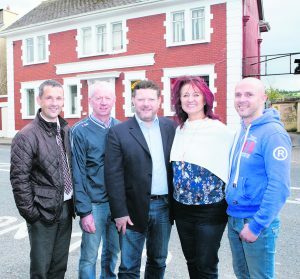 The Government’s Town and Village Renewal Scheme has come good for Abbeyfeale following a collaborative approach by Abbeyfeale Community Council (ACC) and Innovate Limerick. Maurice O’Connell, Chair-person of ACC stated that they are continuously looking at ways to enhance Abbey-feale from an economic, tourism and heritage perspective and this is just one of many projects and funding applications that our voluntary organisation is dealing with at any one time. 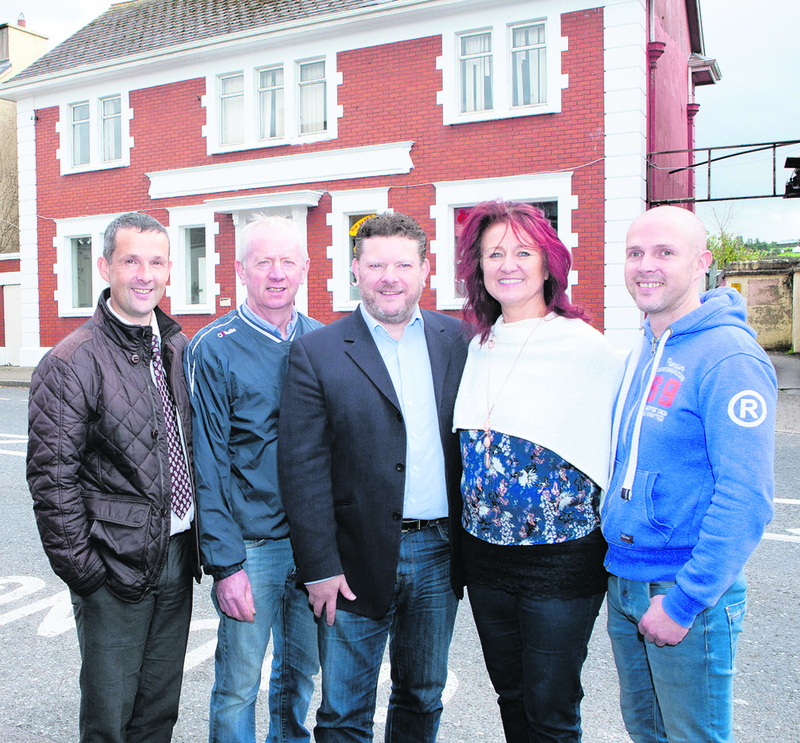 Although we had been successful on a much smaller scale from two previous applications that had been approved via the Town and Village Renewal Scheme, a decision was taken at one of our monthly meetings prior to the summer recess to see if we should take a chance on trying to bag a bigger Project for Abbeyfeale by collabo-rating with an Agency like Innovate Limerick. It might have felt like a nerve racking gamble that could have gone either way but thankfully for all involved, it has paid off. The process is far from easy with Community Projects having first to be approved by Limerick City and County Council followed by a shortlisting of all county wide applications going to Government level and then waiting to see if final approval is granted. Local Councillor Seamus Brown who is on the Board of Innovate Limerick and is a huge advocate of locally based e-Hubs has supported the Project from the start with the Old Bank Building on Main Street being identified as a suitable match for the amount of funding that was possible to apply for. We are grateful for the support of Chairman Eamonn Murphy, CEO Mike Cantwell and all the staff at Innovate Limerick who were instrumental in the success of this application. Abbey-feale wider Community including the surrounding townlands and villages in all 3 counties of Limerick, Kerry and Cork will soon benefit from access to a locally-based broadband-enabled professional office and hot-desk environment. All this is aimed at kick-starting a way in which locally based professionals and company staff can spend more time closer to home and encourage professionals and high-end internet users to call Abbeyfeale their base. This also opens up opportunities to attract passing professionals who currently have to wait until they arrive in other towns in order to access such an e-Hub. For us in Abbeyfeale Community Council, it is also a perfect opportunity to remind everyone that we are always looking for active members from a broad section of our community to join us with an added opportunity to get involved in any one of our successful sub-committees.